3 Bedroom Semi Detached House For Sale in Dunstable for Asking Price £260,000. 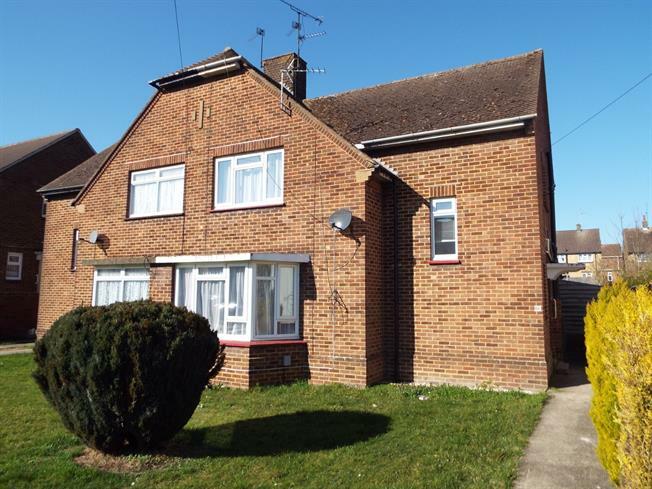 Taylors Estate Agents are delighted to offer for sale this three bedroom semi detached property situated in West Dunstable. The ground floor accommodation comprises of an entrance hall, lounge, dining room, kitchen and storage sheds with a WC. The first floor offers three bedrooms and a family bathroom. The property also benefits from a spacious rear garden.